" The Main" is a new building in the mist of Evanston most vibrant area. Steps from Main st train station. 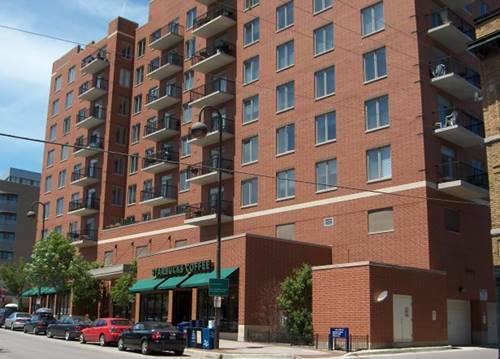 This Penthouse unit Features High Energy SS appliances in unit W/D, Breakfast bar, Large closets, quarts counters, balcony/patio, Electric car charging station, 24 hr. 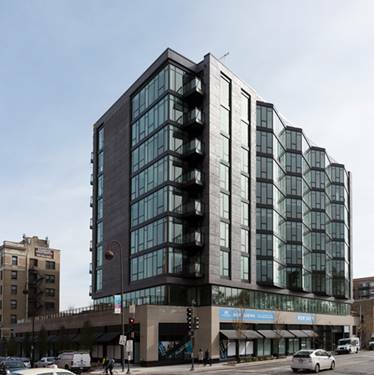 automated package delivery system, landscaped terrace with grill area and fire pit, bocce court, and seating area, fitness center, lounge/entertainment area, in building Bank, Grocer and Zipcar sharing. Close to shops, restaurants, Paks and lake. Parking is available for extra fee. Rent prices can change on a daily basis due a computerized rent system. Montly Rent Price can increase or decrease depending on start date and lenght of lease. Please contact leasing agent for additional information. RENT DISCOUNTS AND OTHER INCENTIVES MAY BE AVAILABLE FOR A LIMITED TIME AND CAN BE TERMINATED WITHOUT NOTICE. 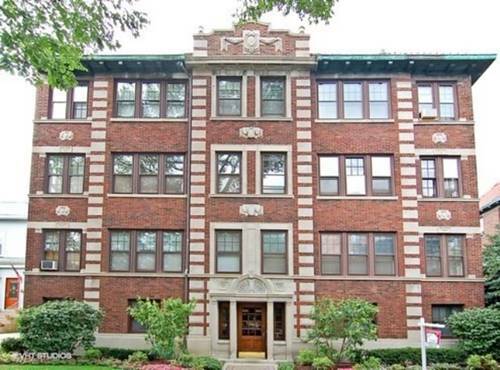 For more information about 847 Chicago Apt 916, Evanston, IL 60202 contact Urban Real Estate.